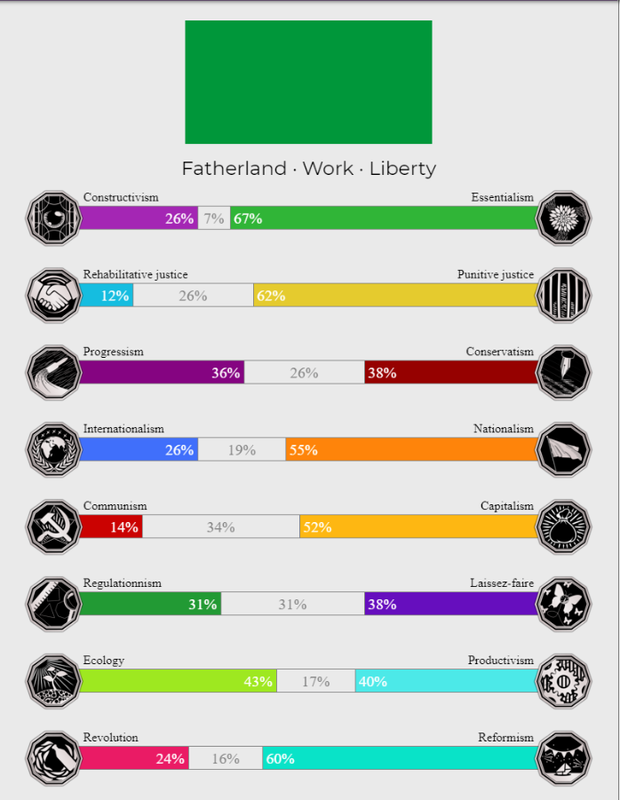 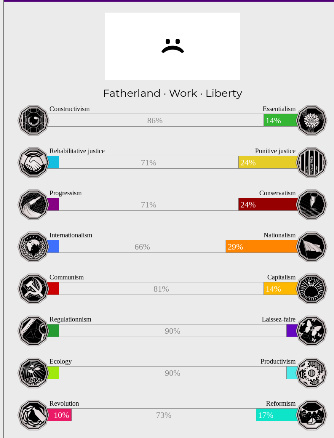 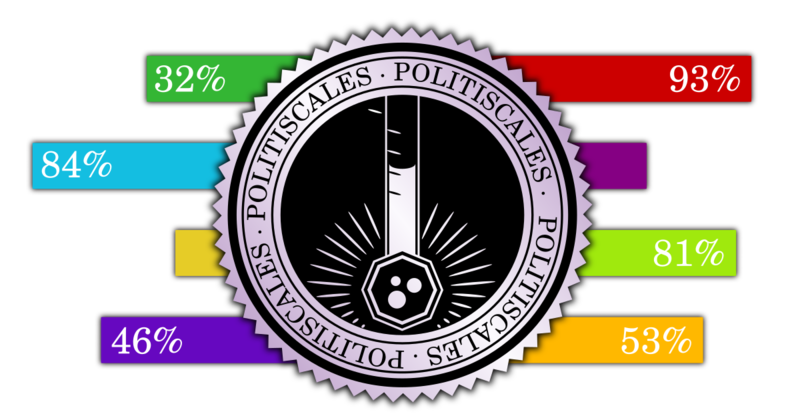 Welcome to the PolitiScale, the online political test. You will be confronted to a series of affirmations and for each of them you will have to click on the button which corresponds the most to your opinion. 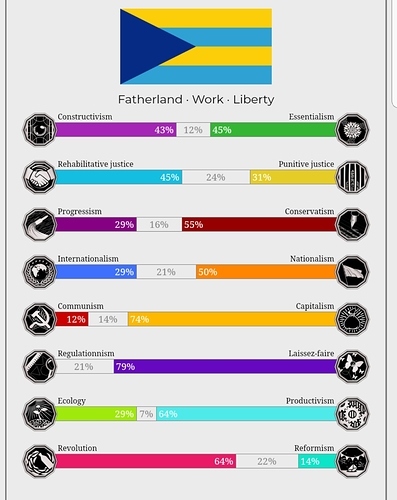 Guess I can vote for both American political parties now, checkmate athiests!